Have you met our sister company, Lucky Shots Photo Booths? 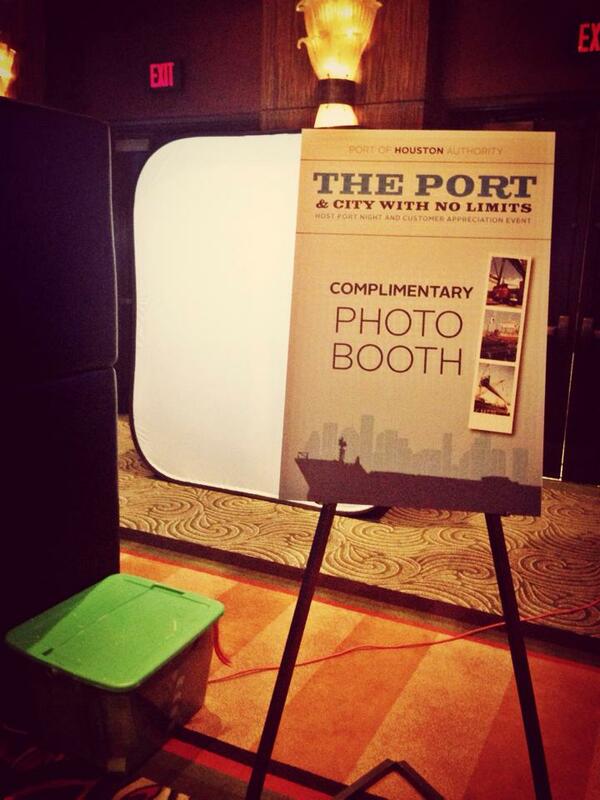 They’re a modern, state-of-the-art Houston photo booth that prints awesome custom designed layouts at your event. Lucky Shots has teamed up with many of Houston’s well known events and clients including the Houston Texans, Rodeo Houston, Chevron Houston Marathon & more! They love being part of Weddings, High School Proms and fundraisers! Lucky Shots provides a Houston photo booth rental service that is ready to make your celebration instantly memorable! Our custom branded photos print in seconds leaving your event’s guests with wonderful photos to take home from every event! Lucky Flipbooks is a Houston Flipbooks service that is ready to create even more memories at your next event! Guests leave with a wonderful printed flipbook to take home from the event.